School holidays are a great time for our children to relax and wind down after the excitement of the school term and often to venture out for fun family activities. But while school holidays can be memorable events, with children spending quality time with their parents, beating the boredom and entertaining children during this period can often hurt the budgets of Australian families. The school holiday period really doesn’t have to break the bank, though. A well-run budget benefits you, as the budget keeps you on track at a time when it is so easy to overspend. In fact, a little planning and research can go a long way during the school holiday period, so that you’re not using credit and then playing catch-up once school recommences. Importantly, if you can afford it, having a back-up ‘incidentals’ account also helps with extra spending during the school holidays, in order to keep extra outgoings within a given limit, rather than being passive and reactive, as such spending can easily result in yet more credit, which you will still be paying off well beyond the next school holidays! Paying kids pocket money also means that they take responsibility for some of their own spending and learn financial discipline for themselves during the holidays. This can also be fun for children, who can take a sense of ownership and learn how to decide in a proactive way where they spend their money. Researching discounted activities online or free children’s events in your area can also assist with the holiday budgeting process and help to get the kids out of the house!. Libraries, shopping centres and local councils are a good source of free or affordable school holiday programs. Wherever you’re headed, though, be sure to pack a lunch, as research shows that eating out is the most costly holiday expense for Australian families – and when you’re adding multiple hungry tummies into the equation, it certainly adds up! 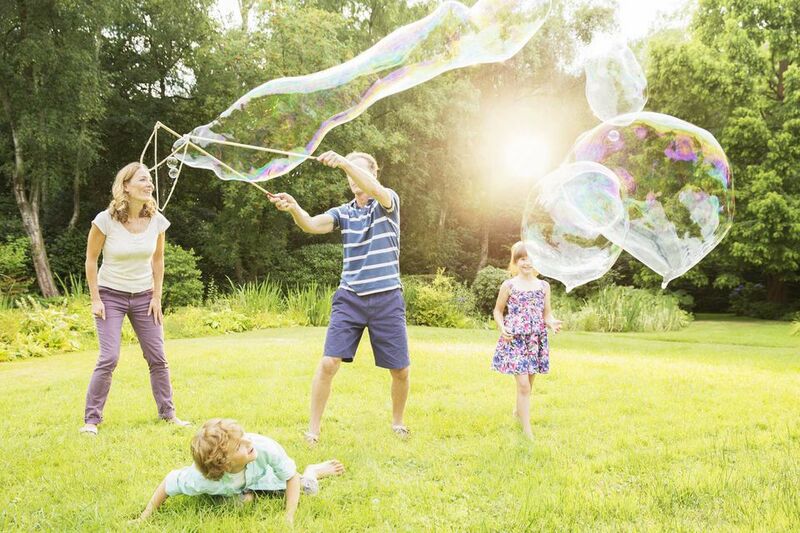 Lastly, it’s important to remember that the school holiday period can also be a time to enjoy some time at home, for much-needed ‘R and R’ and that not every day needs to be filled with external activities to keep the kids entertained. In fact, there are many low-cost fun things that can entertain the kids at home, such as baking, crafts, backyard games, catching up with friends and family, a good movie or even the beloved lounge room fort (some sheets, chairs and lounge cushions really can go a long way!). Whatever you’re planning on doing these school holidays, planning is the best way to ensure success!